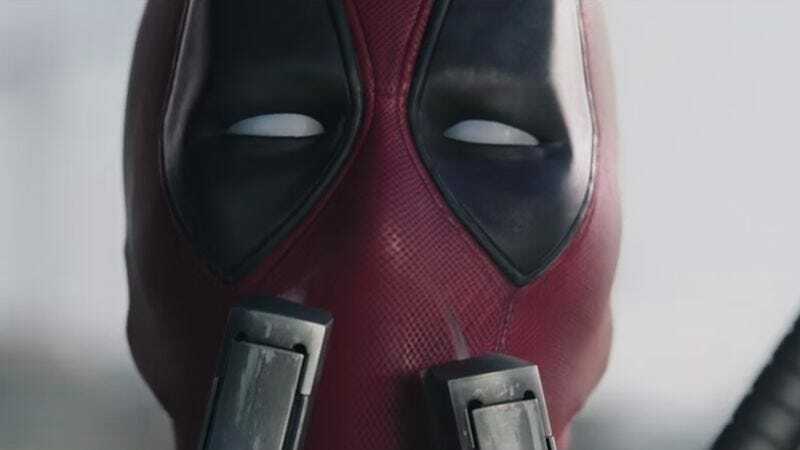 Along with its dark, raunchy humor and proud disregard for the constraints of traditional superhero movies, one of the main selling points of Marvel’s fabulously successful Deadpool was its blistering, breakneck action sequences. As Rolling Stone found out recently, the film was a dream come true for fight coordinator and stuntman Philip J. Silvera, whose rock ‘em sock ‘em resume includes such titles as The Dark Knight Rises, Iron Man 3, X-Men: First Class, and Captain America: The Winter Soldier. Basically, when Hollywood wants to make a movie about violence-prone people running around in form-fitting jumpsuits, Silvera is the man they have on speed dial. The experimental action sequences in Deadpool have been in the planning stages for years. “This is something I always wanted to do,” Silvera says, “but didn’t know how to go about it.” The movie combines the fight coordinator’s three loves: comic books, martial arts, and storytelling.